Antibiotics (e.g. penicillin, sulfonamides). A dentist might prescribe you antibiotics if you have a tooth ache and need a root canal, or if you just had a tooth extracted. If you see them reaching for the prescription pad, don’t be shy to remind them of your allergy. Latex or nitrile. Depending on the dental office, some dentists prefer to use latex gloves, while others prefer nitrile. Latex can also be found in the rubber dam they use while drilling a cavity, at the tip of the drill used for prophylaxis (cleaning or polishing your teeth), at one end of the vial of anesthetic, as well as other places. If the dentist doesn’t ask you if you’re allergic before he/she sits down, feel free to mention it before they put on their gloves. In local anesthesia with a vasopressor (like epinephrine), sulfites are used as a preserving agent. A sulfite allergy is not the same as an allergy to sulfa, which is an antibiotic. It’s also possible (but rare) to be allergic to a class of anesthetics called “esters” (http://www.dentistrytoday.com/pain-management/anesthesia/265). If you think you’re allergic to local anesthesia because of a past bad reaction, get tested by an allergist to make sure it’s a true allergy. Today, most metals used in crowns and prostheses are precious metals and are well tolerated by the body. If you’re sensitive to non-precious metals like copper or nickel, make sure your dentist knows. In terms of fillings, a true allergy to amalgam is quite rare, but it’s still possible to have a localized reaction on the skin that’s in direct contact with the amalgam (silver/metal filling). 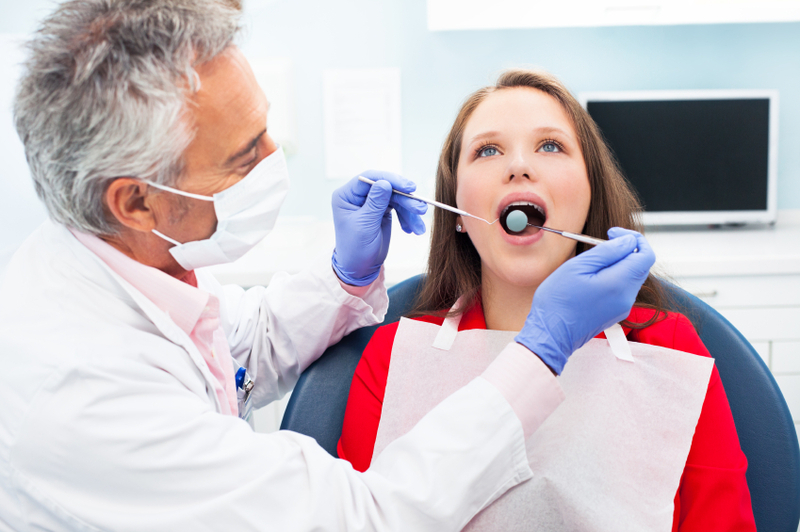 Discuss your concerns with your dentist. If you start experiencing the signs of an allergic reaction, bring it to the attention of the dentist immediately. All dentists are trained in emergency first aid and by law are required to stock epinephrine in their emergency kit. As long as you’re clear about your allergies (and brush and floss regularly), going to the dentist should be a relatively “painless” experience. Reblogged this on WhyRiskIt? Teen Allergy Blog.